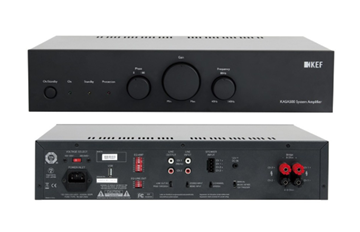 2-channel amplifier. 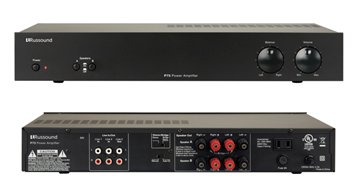 100 watts RMS per channel into 8 ohms, bridgeable to 400 watts RMS (mono) into 8 ohms. 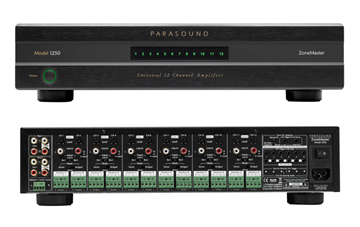 2-channel amplifier. 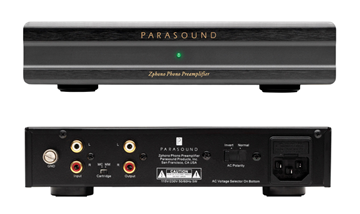 150 watts RMS per channel into 8 ohms, bridgeable to 550 watts RMS (mono) into 8 ohms. 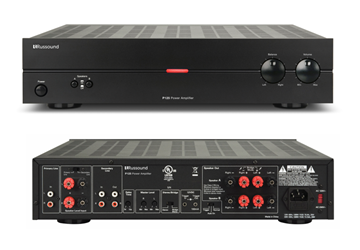 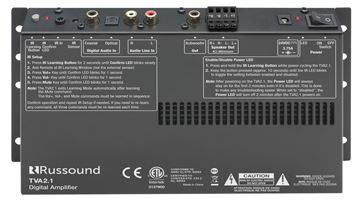 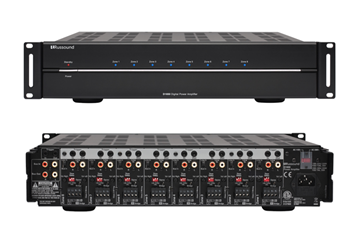 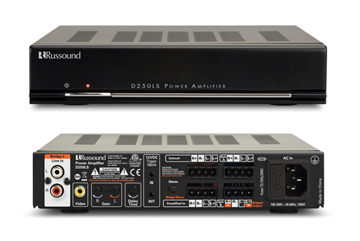 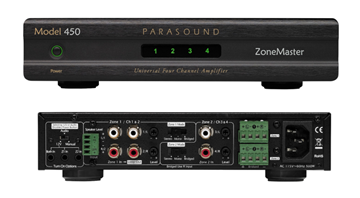 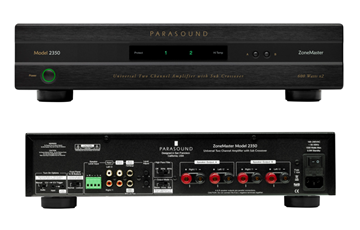 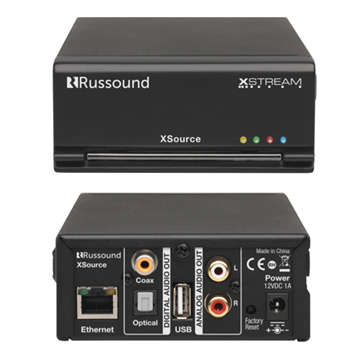 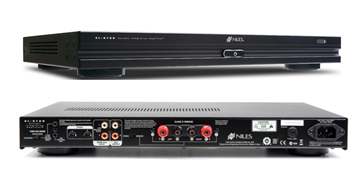 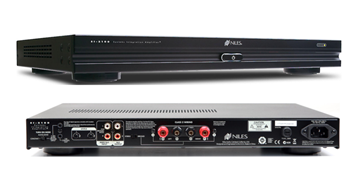 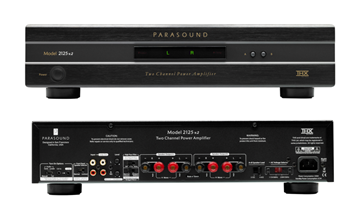 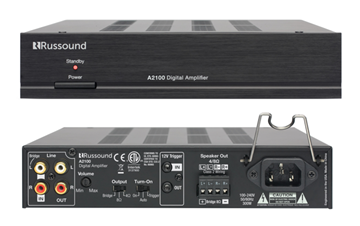 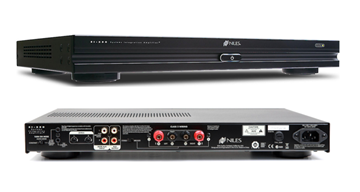 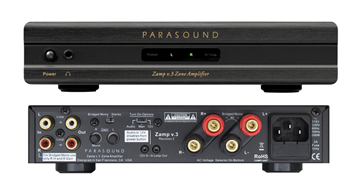 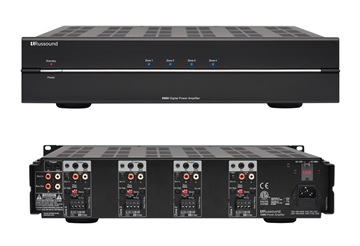 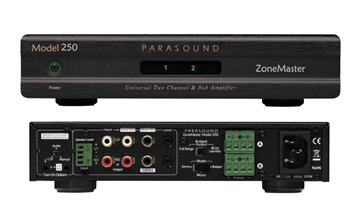 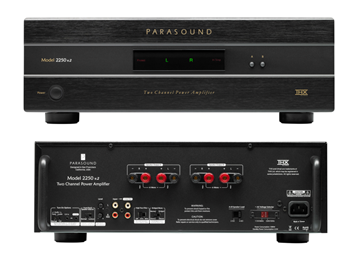 2-channel amplifier, 50 watts RMS per channel at 8 ohms, bridgeable to 225 watts RMS (mono) into 8 ohms.